FROM OUR FOODS 1 FOODS 2 STUDENTS! 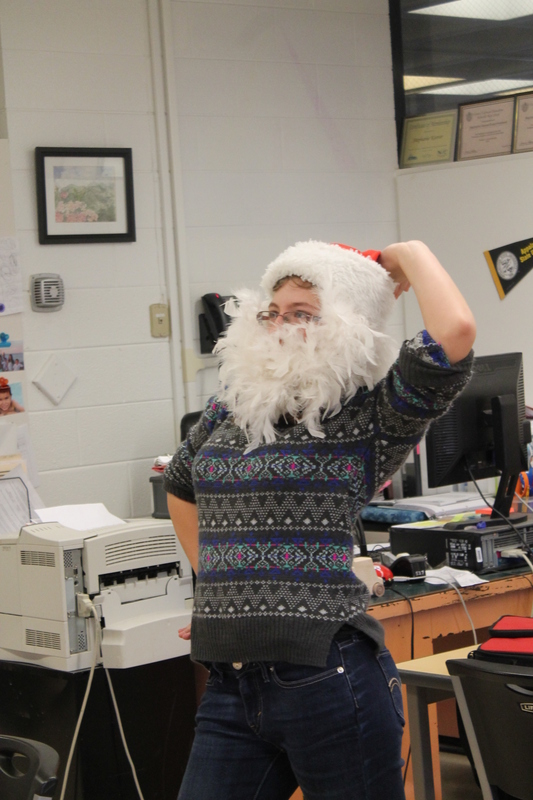 Thank you Emily for getting into the spirit with Mrs. Brown. ← What did Cougar Kitchen Students Learn from the Ginger Bread House Creation Experience?